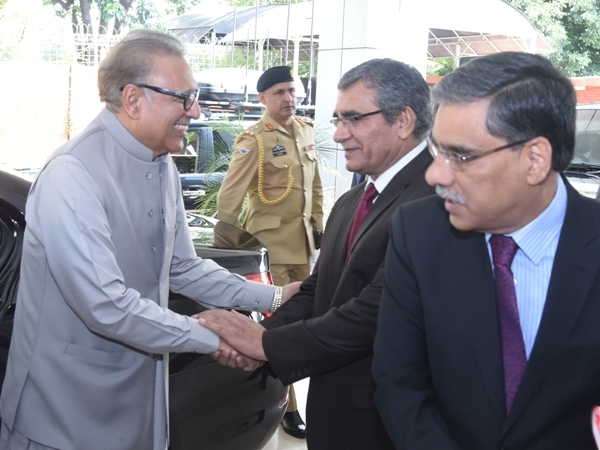 President Dr. Arif Alvi Thursday 04th October, 2018 said as the provision of expeditious and inexpensive justice was the constitutional responsibility of the government. utilization of latet information technology tools was needed to improve the service delivery in this regard. 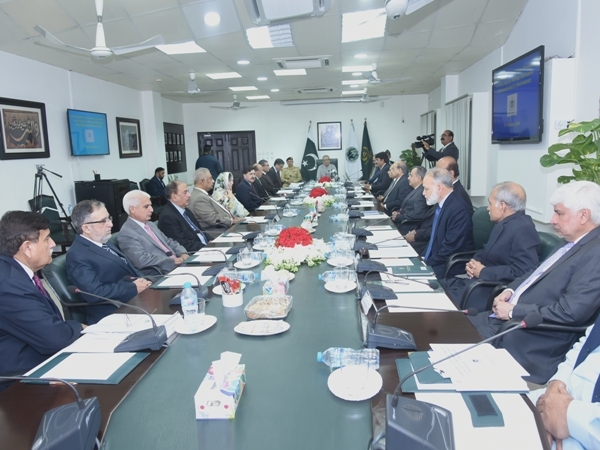 He expressed these view during his visit to Wafaqi Mohtasib Secretariat, where he was briefed in detail about its functions and activities. 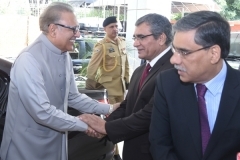 Wafaqi Mohtasib Syed Tahir Shahbaz and senior officers were also present on the occasion. 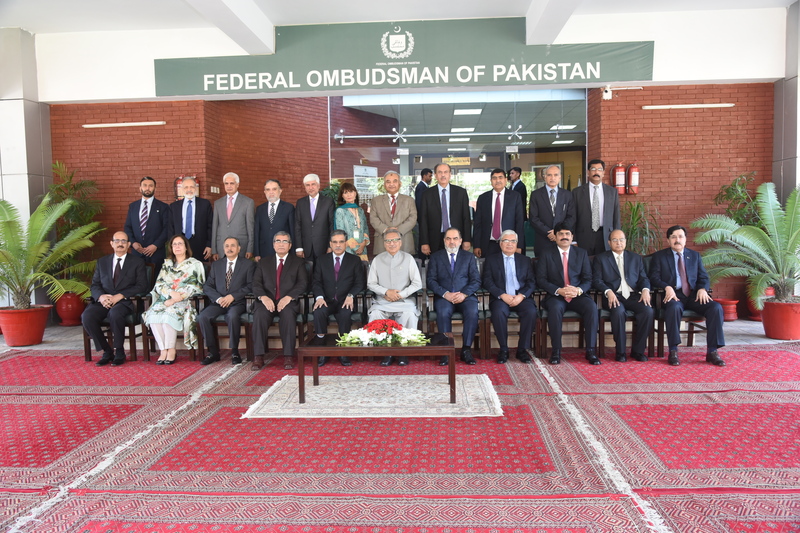 The President said the the institution of Wafaqi Mohtasib had a very important role in the provision of free of charge and speedy justice to the people. 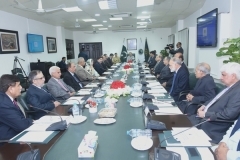 He said awareness compaigns should be launched so that maximum people could approach this secretariat for the free of charge and quick relief against maladministration of government organizations. 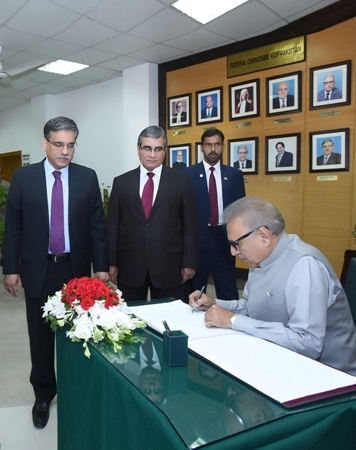 The president appreciated Wafaqi Mohtasib role for resolution of complaints at the provincial doorstep of the complainants in many districts under the Outreach Complaint Resolution System. 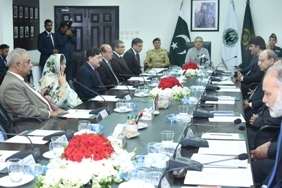 He expressed his satisfaction over the initiatives of the Wafaqi Mohtasib to examine issues and to suggest remedial measures for improvement in the working of government departments. 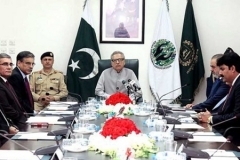 The President also commended the steps taken by Wafaqi Mohtasib for improvement in living conditions of prisoners, especially the women and children in Pakistani Jails. He highlighted that there was a need to work toward the protection of children rights in addition to discouraging domestic violence against the children. 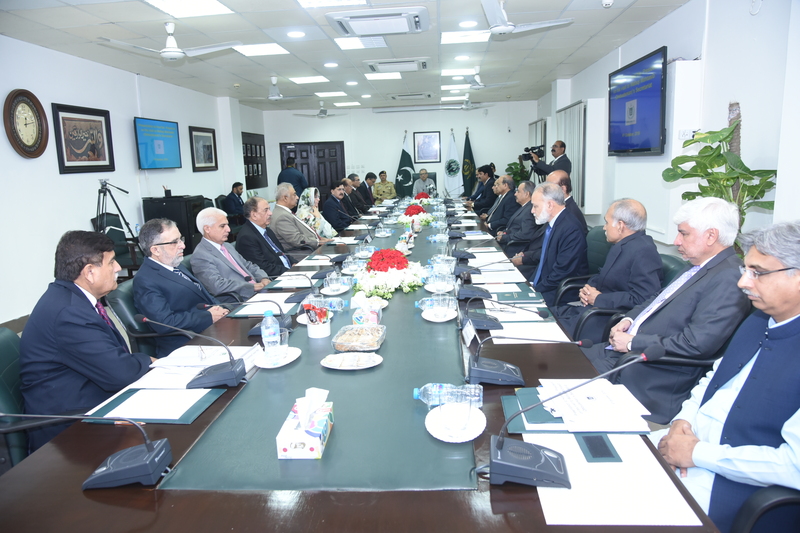 He also assured his complete support to the institution in discharge of its duties and function. 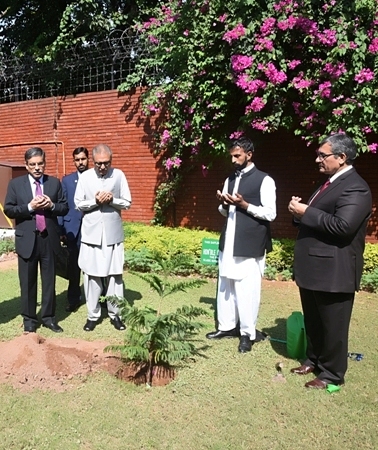 The President Islamic republic of Pakistan Dr. Arif Alvi, have also recorded is view in the Visitors Book and planted sapling at Wafaqi Mohtasib Secretariat Premises. Wafaqi Mohtasib , Syed Tahir Shahbaz and the Secretary, Mr. Muhammad Asghar Chaudhary were also present at this occasion.